Wanting to travel to Queensland? 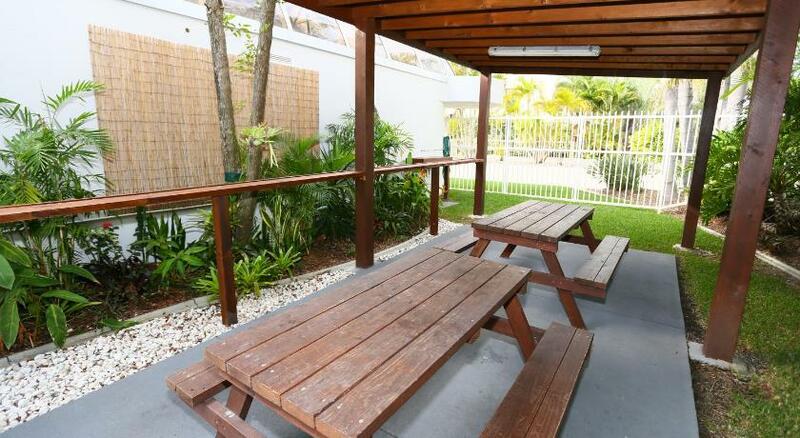 Gold Coast is the finest spot to stay and this apartment will make your stay memorable. The Regent Apartments is suitable accommodation that is the coolest for your accommodation needs. The Regent boasts spacious and fully self-contained apartments in Surfers Paradise, just a few steps from the beach. 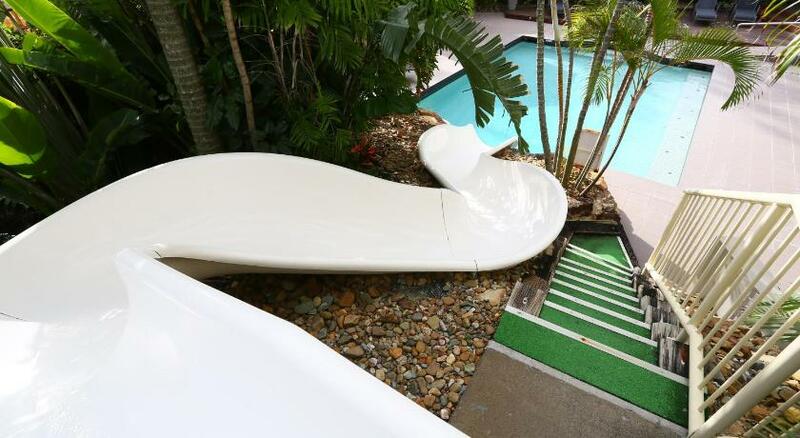 The outdoor heated swimming pool and waterslide is sure to be a hit with kids (of all ages). All apartments feature wrap-around balconies with panoramic views of the coast and countryside, air conditioning, full kitchens, and a laundry with washing machine, clothes dryer and ironing equipment. 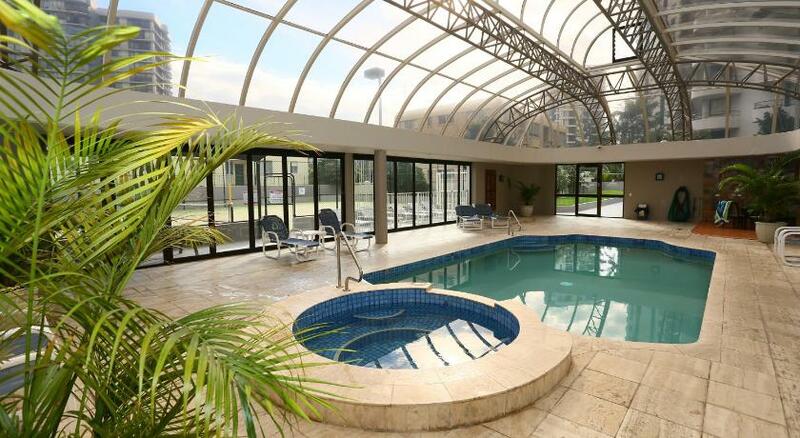 Guests at the Regent can play a game of tennis on the full-size tennis court or swim in the indoor heated swimming pool. You can relax in the spa or sauna then join your friends around the BBQ area. 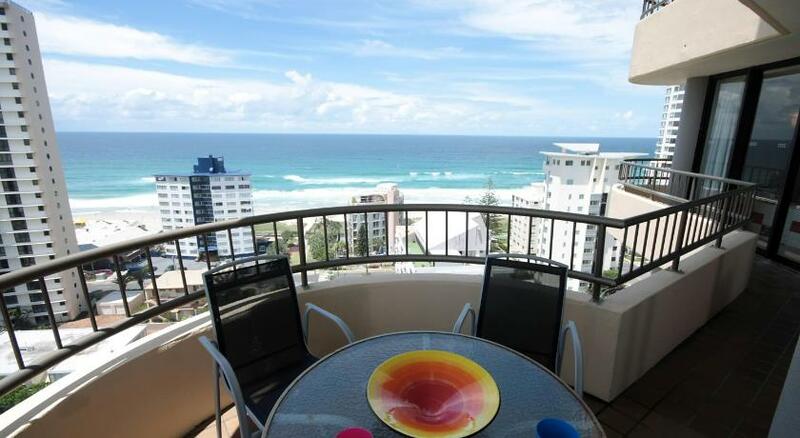 Centrally located between Surfers Paradise and Broadbeach, Cavill Avenue is just over half a mile from The Regent Apartments and the very popular Surfers Paradise beaches are only 160 ft away. The Regent also has secure underground parking for every apartment complimentary of charge and is only a 25-min drive from Gold Coast Airport. The staff can help with booking tickets, tours, transportation or car rental. This property has been online since Apr 12, 2010.